2017 Ford Flex How our users rated the 2017 Ford Flex. 2017 Buick Envision How our users rated the 2017 Buick Envision. 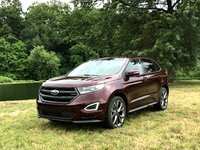 2017 Ford Edge How our users rated the 2017 Ford Edge. 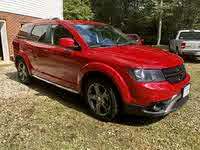 2017 Dodge Journey How our users rated the 2017 Dodge Journey. 2017 Toyota Highlander Hybrid How our users rated the 2017 Toyota Highlander Hybrid. 2017 Jeep Grand Cherokee How our users rated the 2017 Jeep Grand Cherokee. 2017 Jeep Wrangler Unlimited How our users rated the 2017 Jeep Wrangler Unlimited. 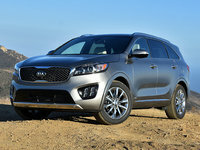 2017 Kia Sorento How our users rated the 2017 Kia Sorento. Based on 1,258 user rankings. Driven or own this vehicle? Rank this vehicle to share your opinion. 2017 Toyota Highlander How our users rated the 2017 Toyota Highlander. 2017 Volkswagen Touareg How our users rated the 2017 Volkswagen Touareg. 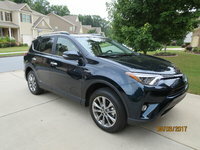 2017 Toyota RAV4 Hybrid How our users rated the 2017 Toyota RAV4 Hybrid. Based on 697 user rankings. Driven or own this vehicle? Rank this vehicle to share your opinion. 2017 GMC Terrain How our users rated the 2017 GMC Terrain. 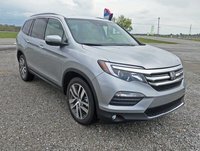 2017 Honda Pilot How our users rated the 2017 Honda Pilot. Based on 824 user rankings. Driven or own this vehicle? Rank this vehicle to share your opinion. 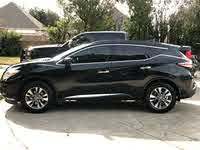 2017 Nissan Murano How our users rated the 2017 Nissan Murano. Based on 1,140 user rankings. Driven or own this vehicle? Rank this vehicle to share your opinion. 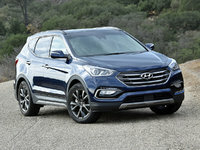 2017 Hyundai Santa Fe Sport How our users rated the 2017 Hyundai Santa Fe Sport. 2017 Mitsubishi Outlander How our users rated the 2017 Mitsubishi Outlander. 2017 Toyota 4Runner How our users rated the 2017 Toyota 4Runner. 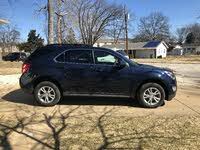 2017 Chevrolet Equinox How our users rated the 2017 Chevrolet Equinox. 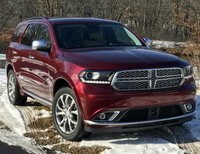 2017 Dodge Durango How our users rated the 2017 Dodge Durango. 2017 Nissan Pathfinder How our users rated the 2017 Nissan Pathfinder.